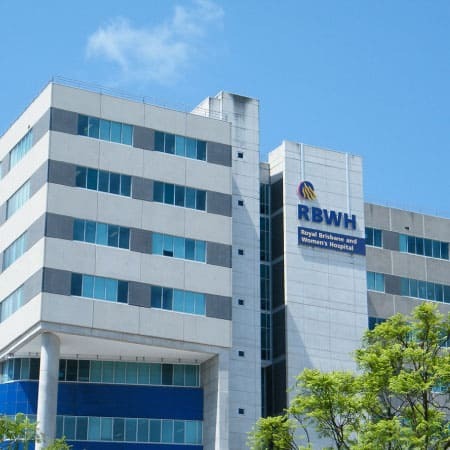 Supply, installation, testing and commissioning of a Structured Cabling System at RBH Block 7 on Levels 1 to 14. The Structured Cabling System is suitable for voice, data, text, graphics and video signal communications, using multi vendor, multi product computer systems. 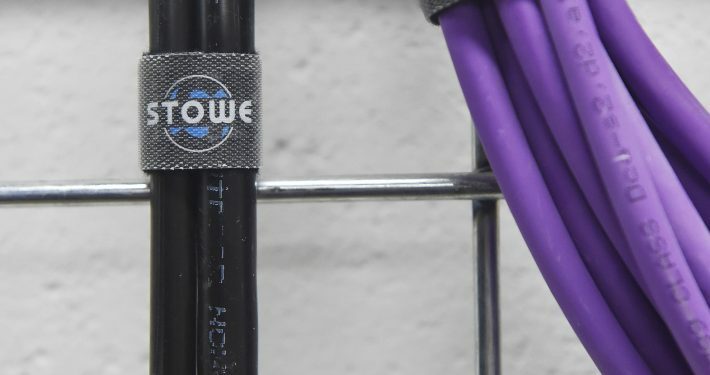 A system of interfloor and intrafloor cabling also links adjacent Floor Distributors to provide additional levels of flexibility and reliability. 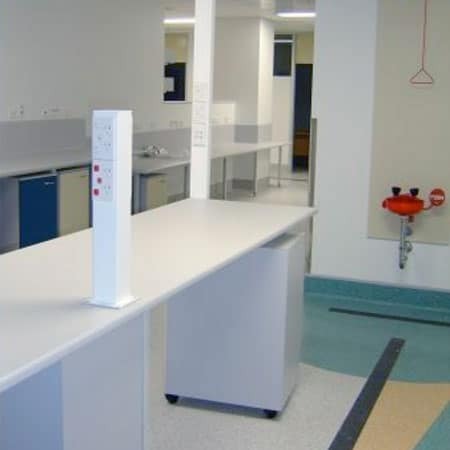 As this is a medical facility the requirement of PC1 and PC2 areas was needed. Therefore the air sealing of a number of areas was required.